There’s nothing like spending time outdoors in the Maritimes to give you an appreciation for rugged nature. 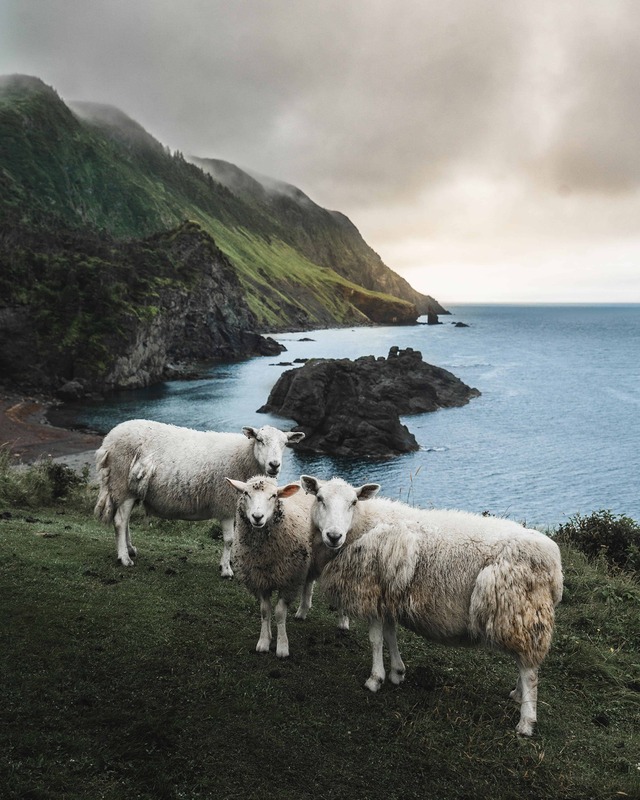 With over 100 kilometres of trails, the UNESCO World Heritage Site Gros Morne National Park has you exploring majestic fjords, cascading waterfalls, towering cliffs, alpine highland tablelands and wandering coastal pathways and beaches. 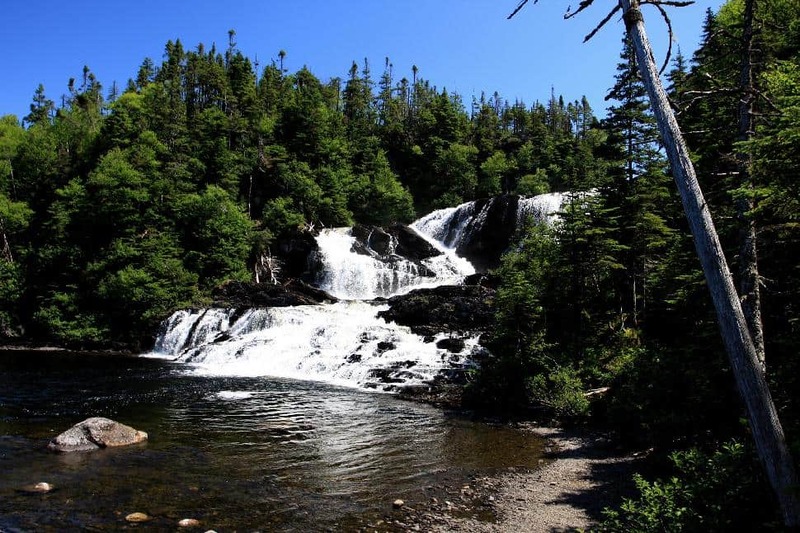 Located on the west coast of Newfoundland close to seaside communities, the park is easy to access, and with a variety of hikes ranging from half-hour strolls to strenuous day hikes, there’s something for everyone at Gros Morne. 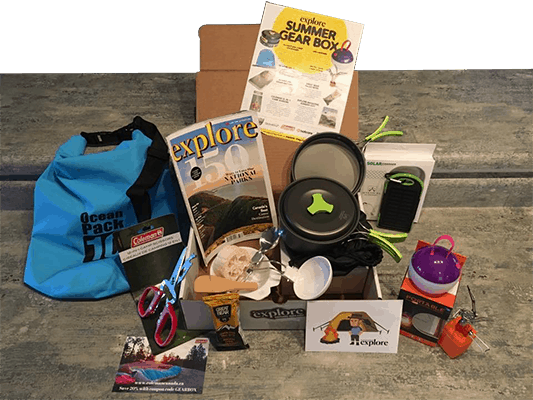 Pull on your hiking boots and let’s go! Much of this popular trail takes you along the coastal shoreline where you can view sea stacks, coves, beaches and sea caves. The trail begins on the barren Tablelands before taking you through the boreal forest and patches of wildflower meadows—the perfect place to sit and meditate upon the crashing waves of the Gulf of St. Lawrence. Historically used as a place to summer livestock, flocks of sheep still peacefully munch their dinner in the meadows. If you have the time, pack your tent and your backpack—there are a couple of old campsite spots at Old Man Cove where you can snuggle up and have a campfire on the beach (must register with Parks staff if staying overnight). A lovely hike for the whole family. This easy trail is on an old road which passes along the base of the mountains. You’ll have panoramic views as you stroll to Winter House Brook Canyon. During the summer months, you can join one of the Park's guided hikes to learn more about this amazing area. How do I access the Tablelands Trail trailhead: Take route 431 for 4 kilometres west of the Woody Point Discovery Centre. Also called the James Callaghan Trail after the British Prime Minister, this trail takes you through forest and up to the flat-topped Gros Morne peak, the highest in the park. 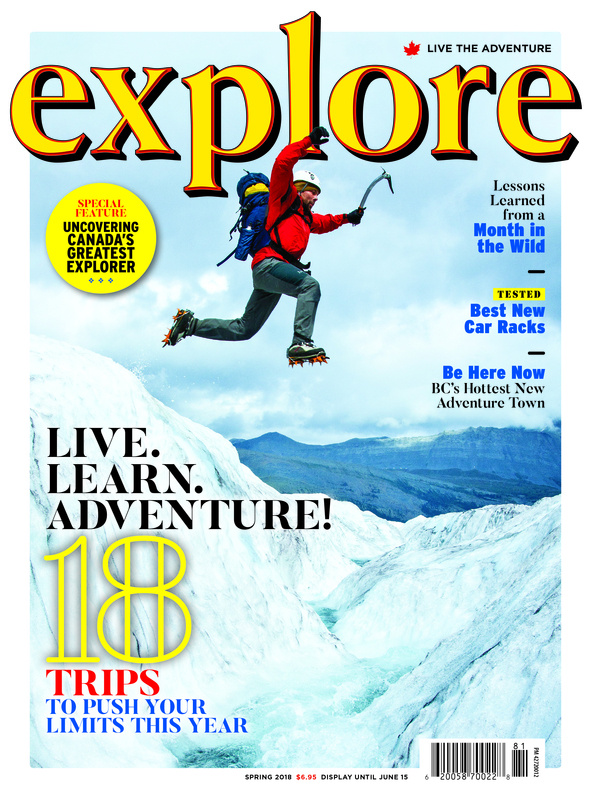 At the viewing platform, the trail becomes more challenging, with a steady climb to the Arctic tundra and through a boulder patch. Keep an eye open for possible viewings of rock ptarmigan, Arctic hare and woodland caribou. Panoramic views from the top of the glacial formations, deep fjord arms and ponds, make the climb well worth it. How do I access the Gros Morne Mountain Trail trailhead: Take route 430 to 7 kilometres south of Rocky Harbour. This trail offers a variety of landscapes. As the name suggests, this route follows along the edge of a pond. Continue through shaded forest and onto the barren, desert-like Tablelands. Where two ponds meet, you'll find the “Narrows,” a steep-sided valley that was formed by glacial erosion. How do I get to the Trout River Pond Trail trailhead: Access at the Trout River Pond day-use area. An easy stroll with minimal elevation change, this trail takes you past coastal beach landscapes. The stunted trees, windswept by the harsh winds, make for some unique views (locals call them tuckamores). This is the perfect trail to watch the sunset. How do I access the Coastal Trail trailhead: Access at the Green Point campground. 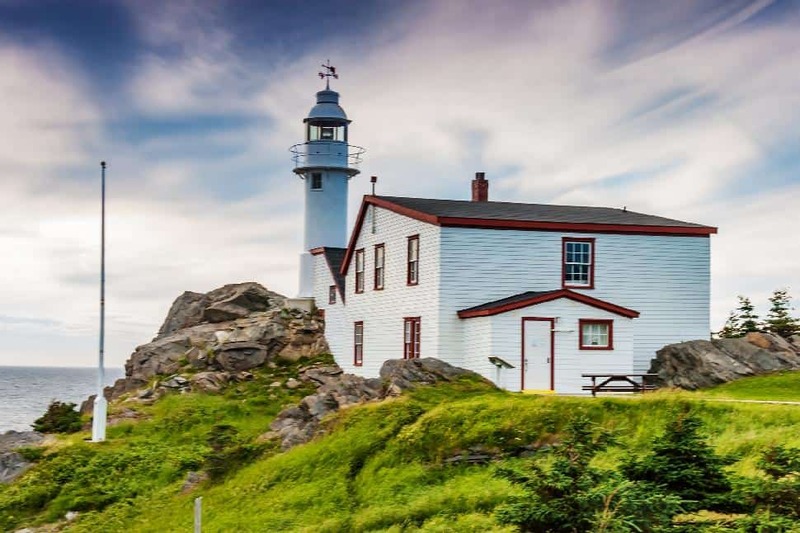 This lovely short hike takes you out to the Lobster Cove Head lighthouse situated on the point overlooking Rocky Harbour. Another great place to watch the sunset, keep your eyes peeled for whales—it’s not unusual to spot them frolicking in the waves. How do I access the Lobster Cove Head Trail trailhead: Access 1 kilometre west of Rocky Harbour on route 430. 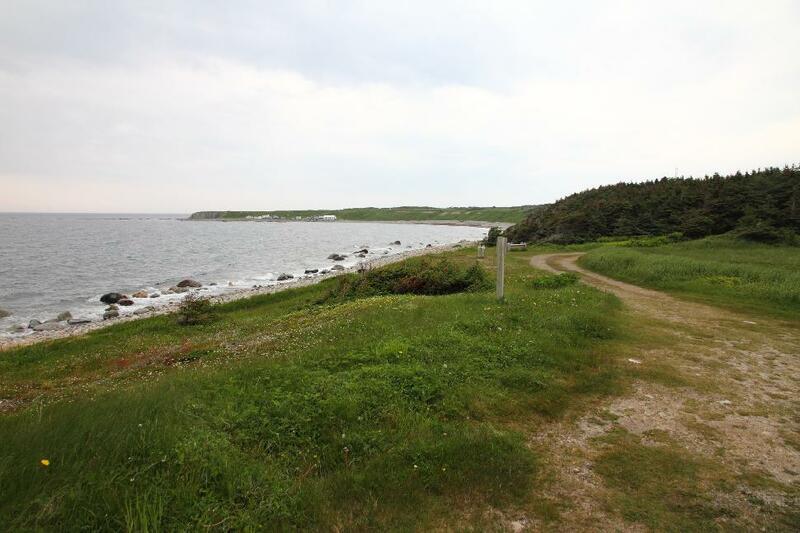 Although this trail is poorly maintained, often muddy and not well-marked, the ultimate destination is a lovely beach located in a cozy cove with crisp, clear waters. Here you can camp at the backcountry campsite (must reserve) and soak in the views of Western Brook Pond Gorge and its 650-metre cliffs. Take extra socks/shoes as you need to wade across Western Brook, which can vary in depth, depending on rainfall. How do I access the Snug Harbour Trail trailhead: Take route 430 for 27 kilometres north of Rocky Harbour; this trail is a spur off Western Brook Pond Road. This lovely hike through balsam fir forest has been seriously affected by wind, insects and moose. The trail brings you to a series of cascading waterfalls. Follow the river downstream to the viewpoint. How do I access Baker’s Brook Falls Trail trailhead: Access at the Berry Hill campground. This trail gets steep quickly, but the views from the top are worth the cardio workout. 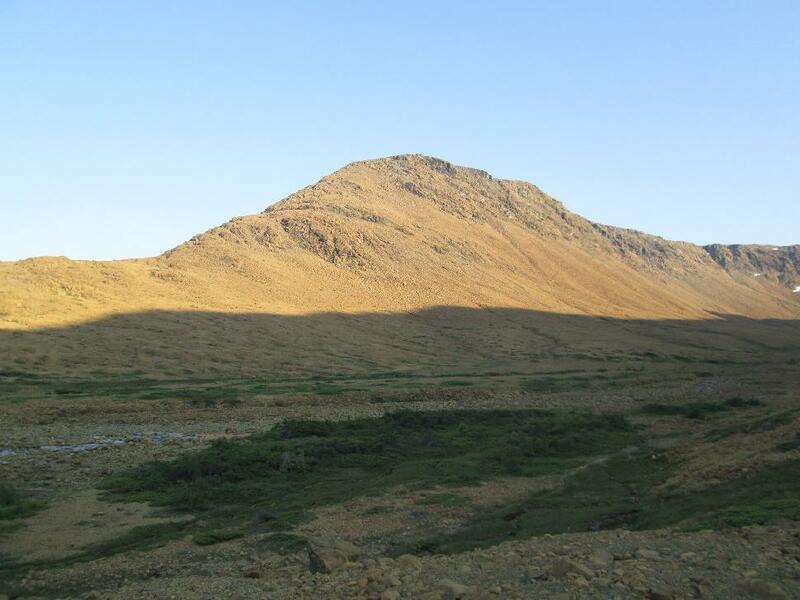 When you reach the plateau at the top, you will have excellent views of some of the park highlights: Gros Morne peak, the Tablelands and Lookout Hills. How do I access the Lookout Hills Trail trailhead: Access from the Woody Point Discovery Centre parking lot on route 431. 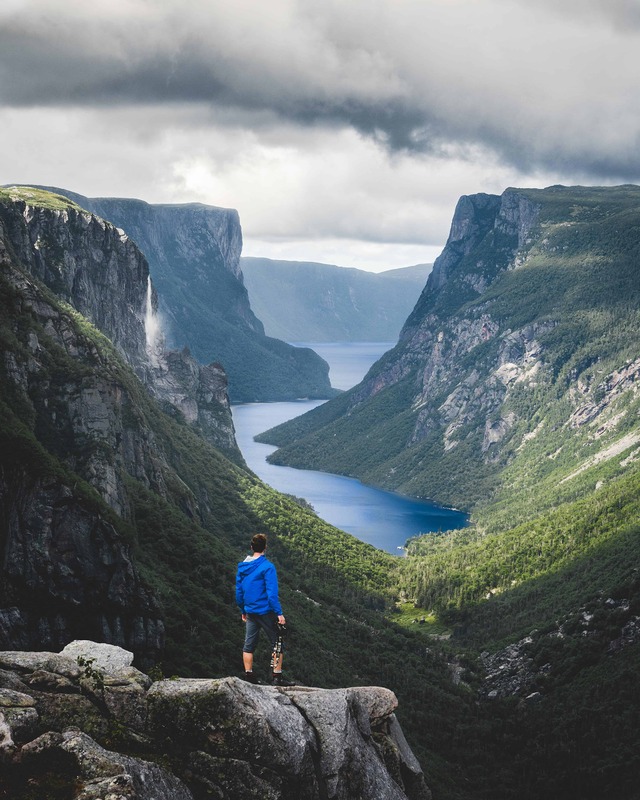 One of the most iconic views in Canada and arguably the most scenic hike in Gros Morne, Western Brook Pond offers a breathtaking background of cliffs and mountains. 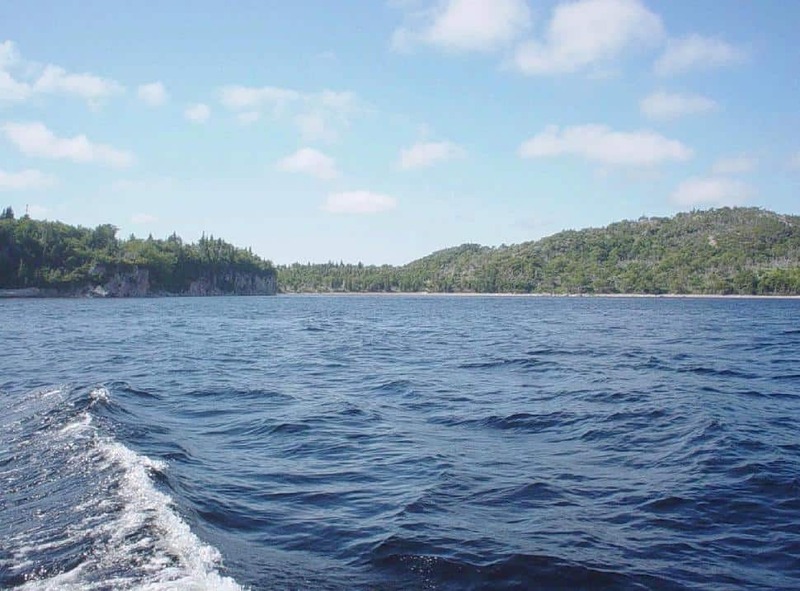 Interpretive signs explain the natural features of the area and boats await to take you to stunning views. 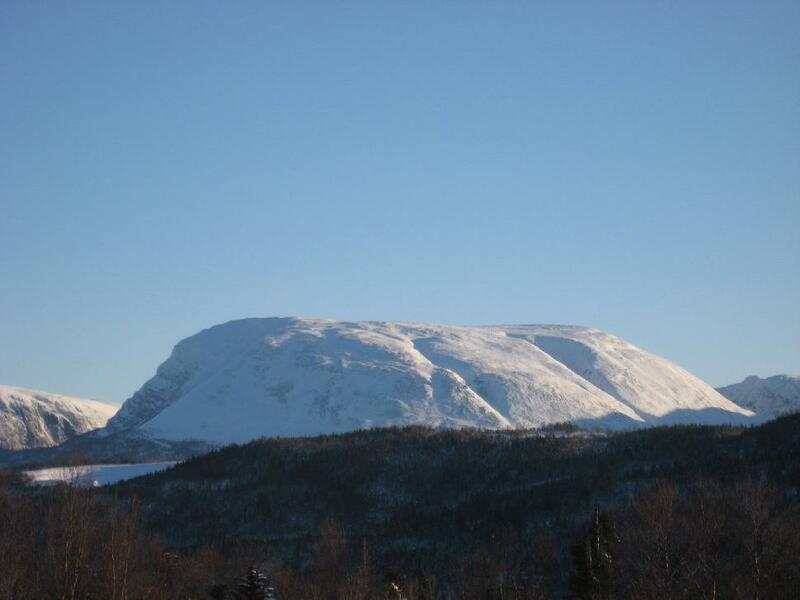 Have you been hiking in Gros Morne? Tag us in your photos on Facebook!